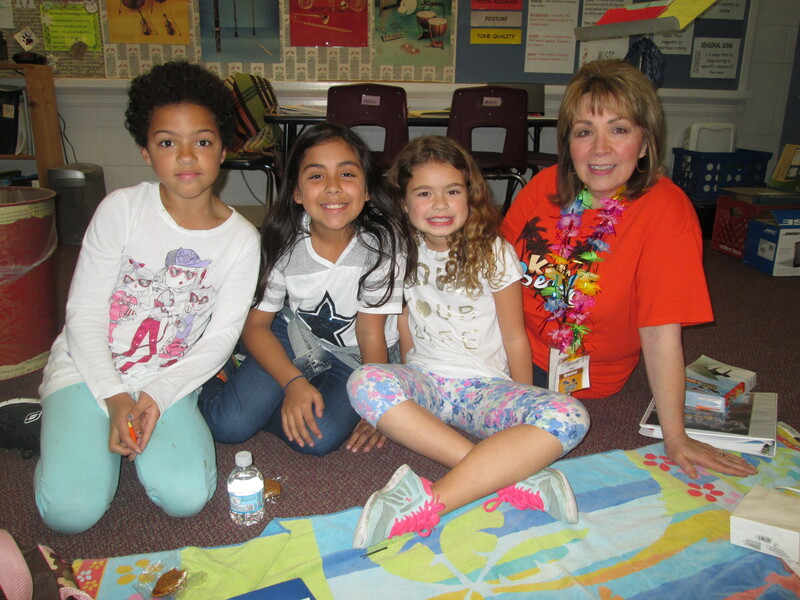 Jennifer Harp, a volunteer at Northrich Elementary, recently shared her testimony with us about why she became a KiDs Beach Club® volunteer. We hope you find it inspiring and encouraging. “I remember my 83-year-old mother, Billie Shotts, telling me about yet another ministry she was getting involved in,” Harp began. “She was already a Sunday school teacher for a women’s class in her church, volunteered with Christian Women’s Job Corps, and taught Vacation Bible School. She managed to juggle all these balls, along with taking care of my father, who had had a stroke, and a lifelong family friend, a single woman with no family, who suffered from Alzheimer’s. “When she said she was going to work with KiDs Beach Club®, I wasn’t sure she could handle another responsibility. She volunteered at the Beach Club at Porter Elementary School in Mesquite, Texas, along with other members of her church, including a man who was older than she was. She would talk about getting down on the floor with the kids and how hard it was for her to get back up. My mother suffered from rheumatoid arthritis, and I knew it was very difficult for her, but she enjoyed it so much! “She was in her second year of KiDs Beach Club® when she was diagnosed with pancreatic cancer. She told her kids that she would be having surgery that might allow her to recover. But she also told them that she was ready to go be with Jesus and how important it was for them to have Him as their Forever Friend. She had surgery in December of 2013 and was never able to return to KBC. Although the surgery removed the cancer, she suffered many complications and was never able to overcome them. She died July 2, 2014. At her celebration service, we displayed her KiDs Beach Club® t-shirts; and several of her kids attended the service. We want to hear from you in the coming weeks. 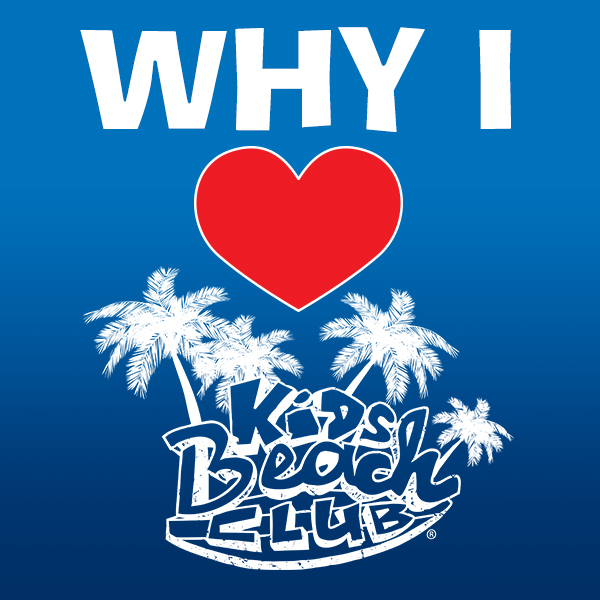 What makes KiDs Beach Club® special to you or your child? If you’re a volunteer, do you have a heart-felt story you can share about leading kids to Christ or about why you serve? If you’re a donor, why do you choose to support our ministry? If you’re a parent, what has KBC meant to your child(ren) and your family? If you’re a church pastor or children’s minister, what is it about this ministry you love most?